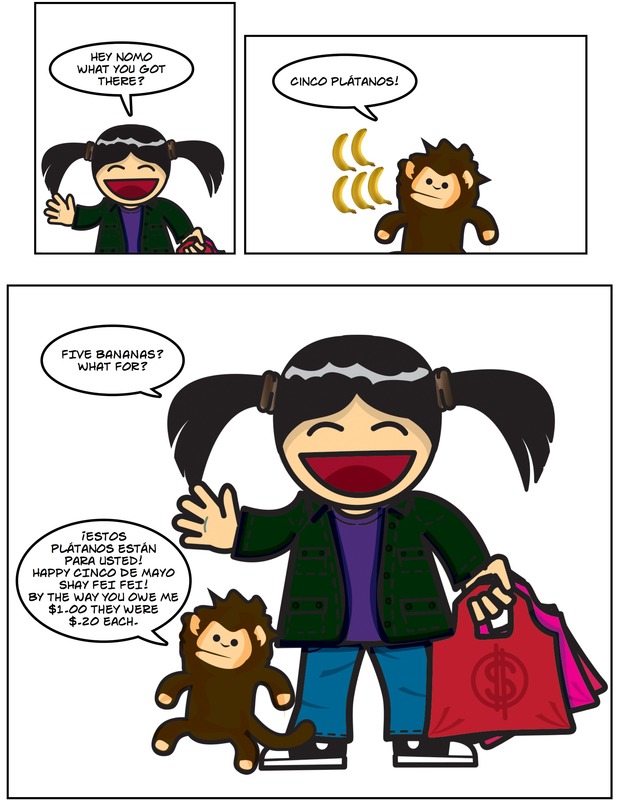 Happy Cinco de Mayo from Shay Fei Fei and Nomo. 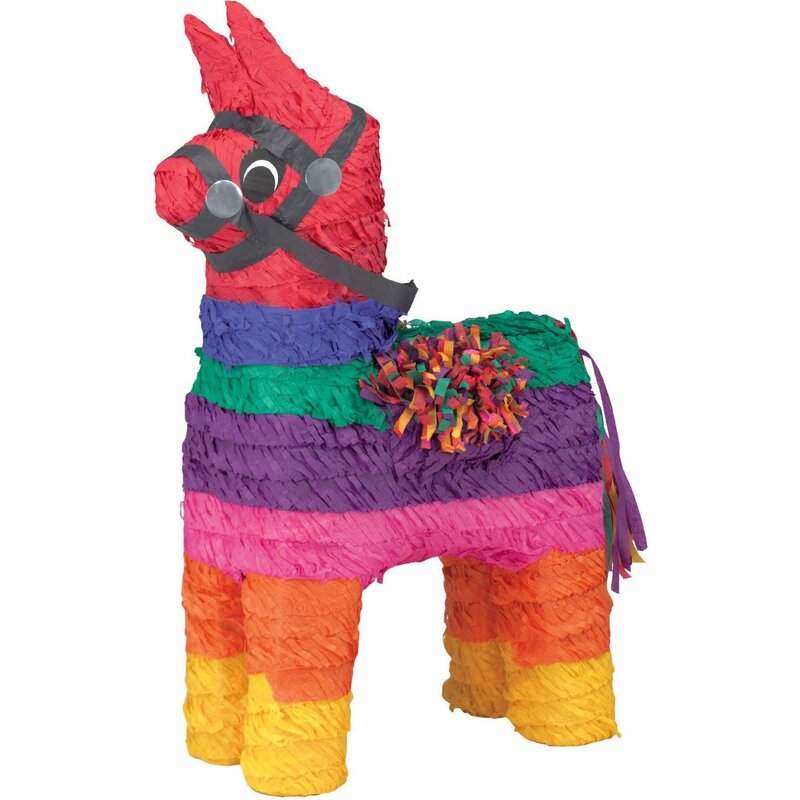 Nomo bought a Rainbow Donkey Piñata to celebrate and stuffed it with left over candy from Easter! 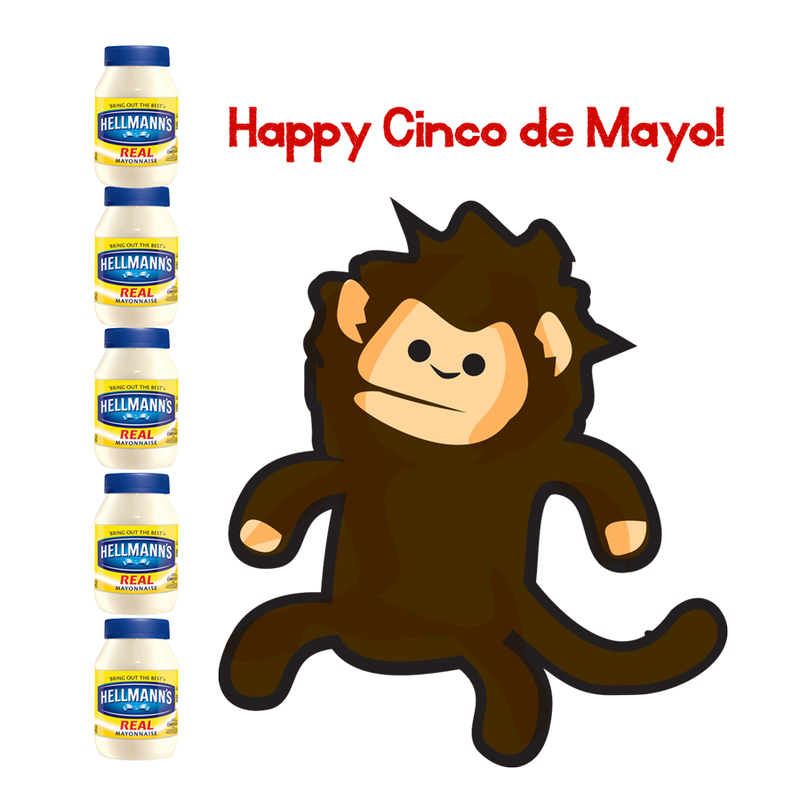 Happy Cinco de Mayo Folks!